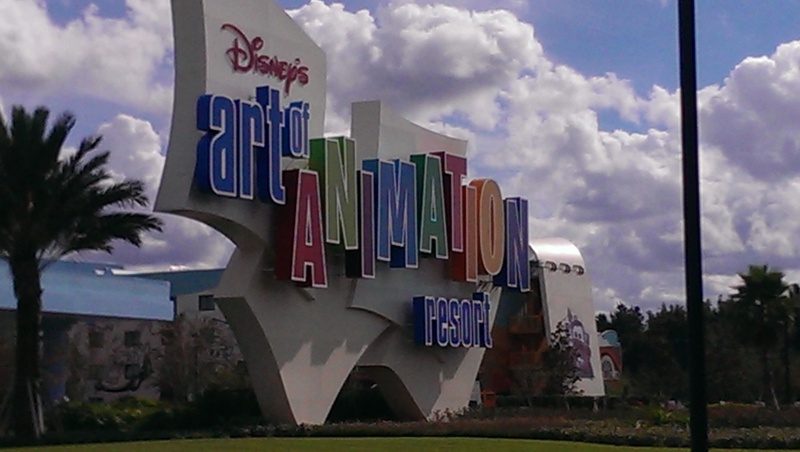 Disney has decided that the Finding Nemo Suites at Disney’s Art of Animation Resort are now Preferred Rooms! This means that you will pay a premium to reserve these accommodations. The amount of this premium will depend on the time of year. In low season, the premium may be worth the up tick, if you want the closest location to Animation Hall where you have the Ink and Paint Shop, Landscape of Flavors Dining, and Bus Stops to all of the parks. As an option, while a little farther away, both the Cars Family Suites and Lion King Family Suites are really not that bad. 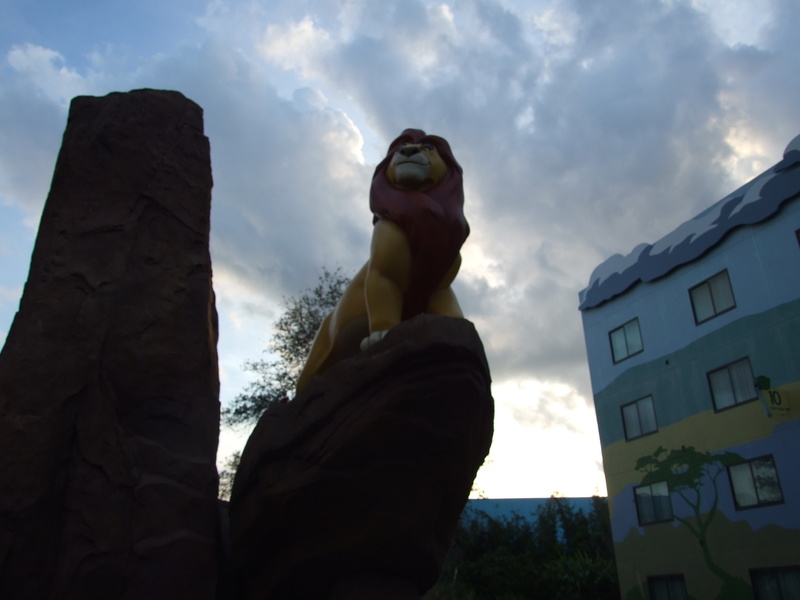 We stayed Lion King our last trip, and found the distance manageable. The only real concern is that none of the parking lots are CLOSE to any of the buildings. I truly hope you all have a Blessed and Magical Sunday! Previous Previous post: One Man’s Dream? Gone? From DHS?